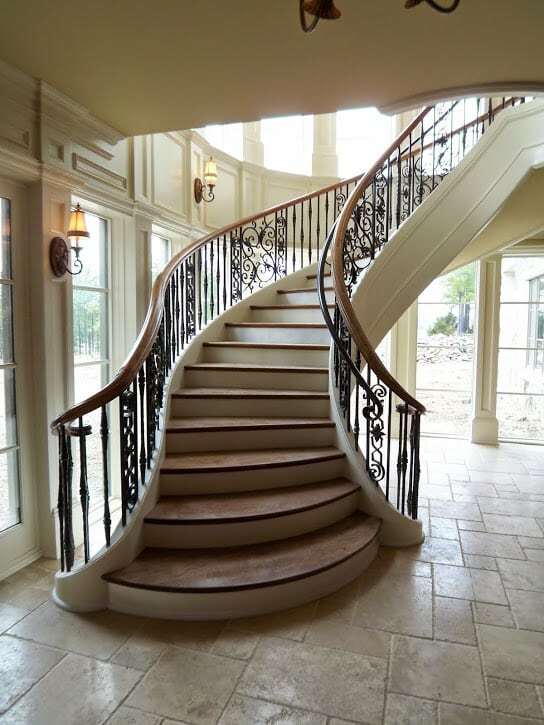 A well-designed flared staircase make an instant statement. 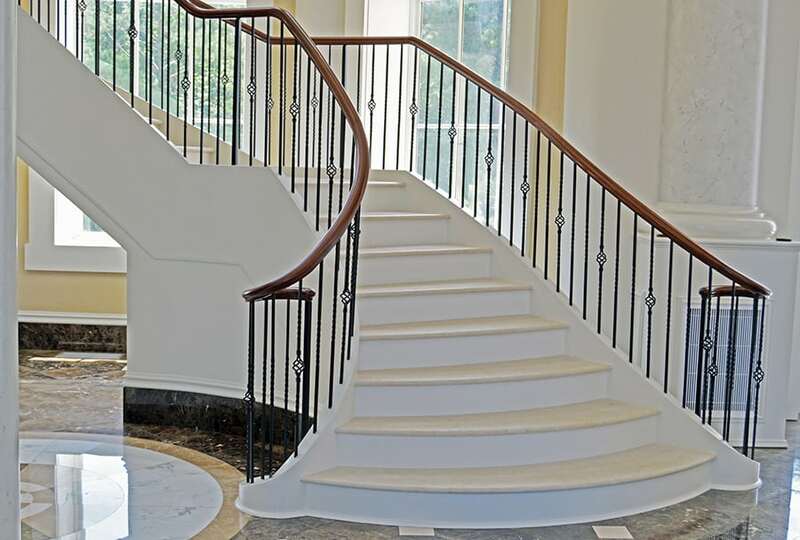 Our innovative and skilled team enjoys working with homeowners, builders, designers, and architects to design and build beautiful flared custom staircases of all types and designs. 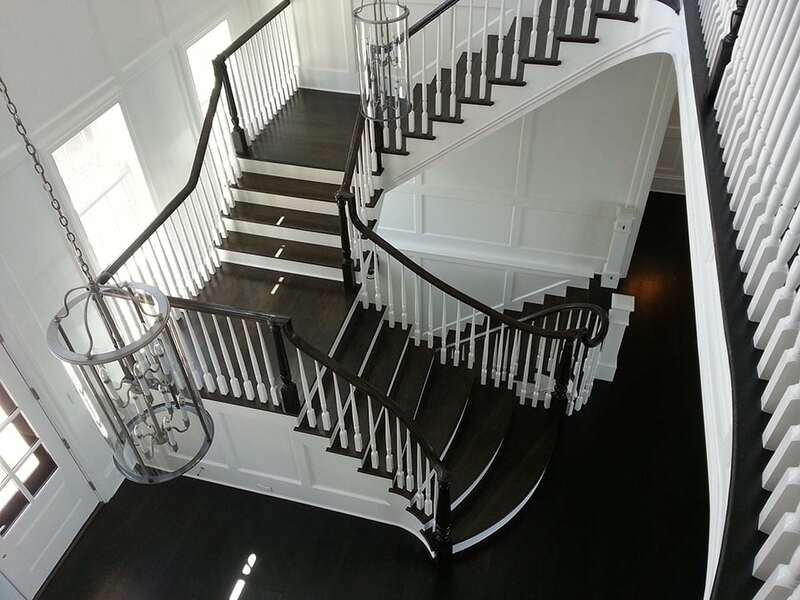 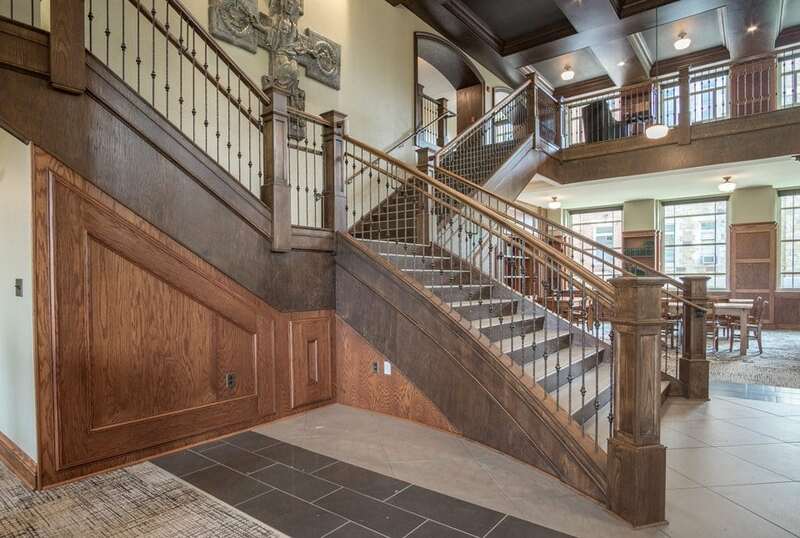 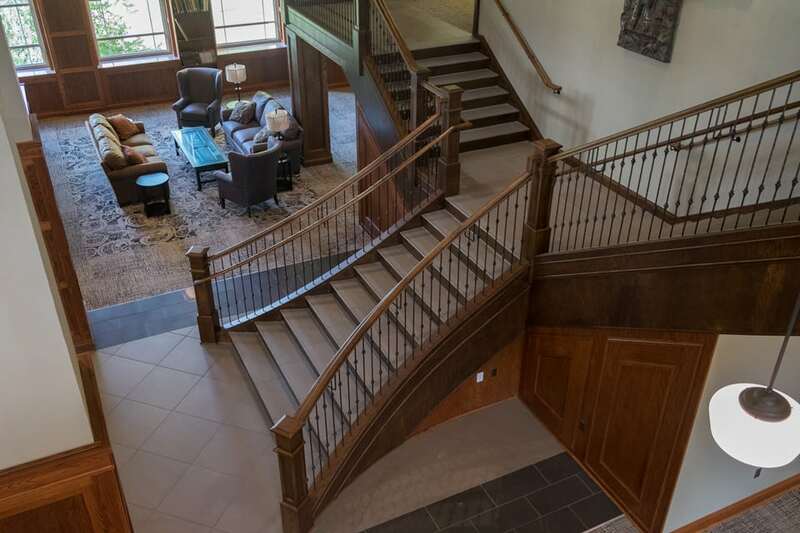 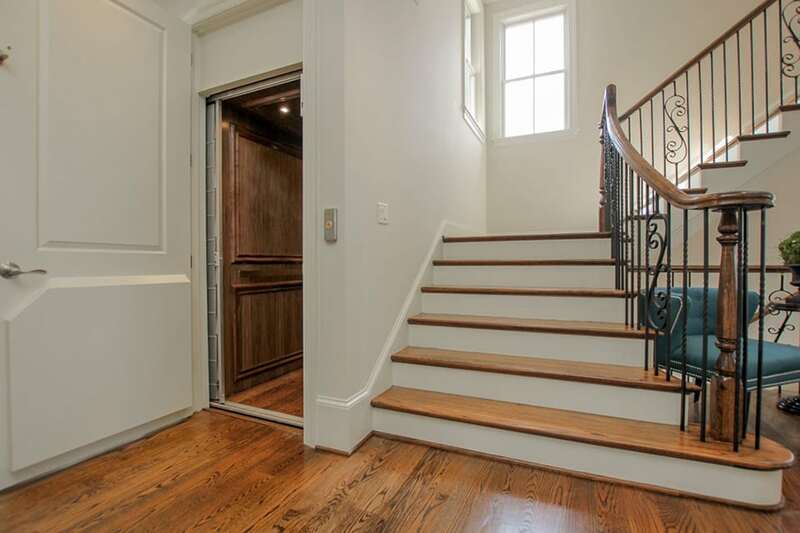 Whether your style is traditional or modern, and whether you prefer a staircase built of wood, metal, or glass, our team will embrace the challenge of bringing your unique vision to life. 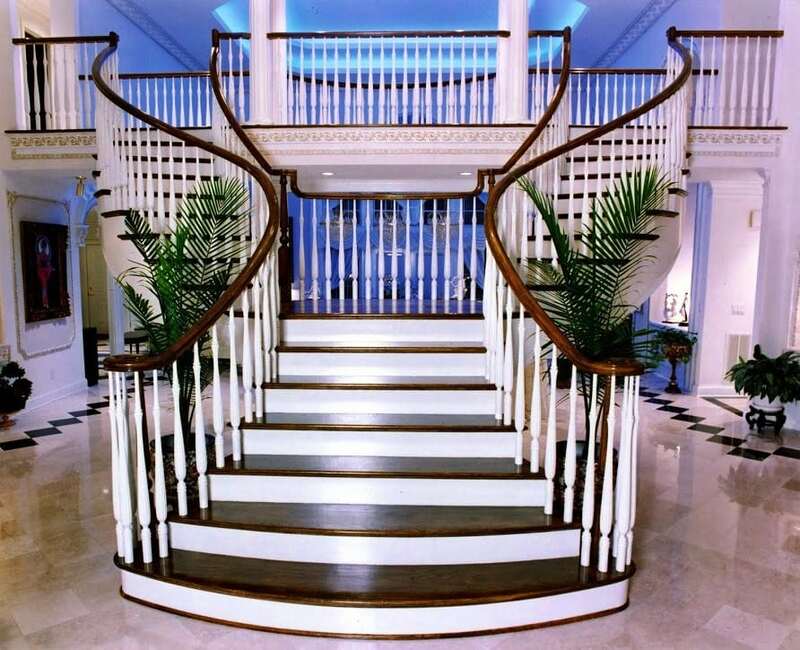 Our team has the extensive capabilities to provide top quality staircases and accompanying handrail systems. 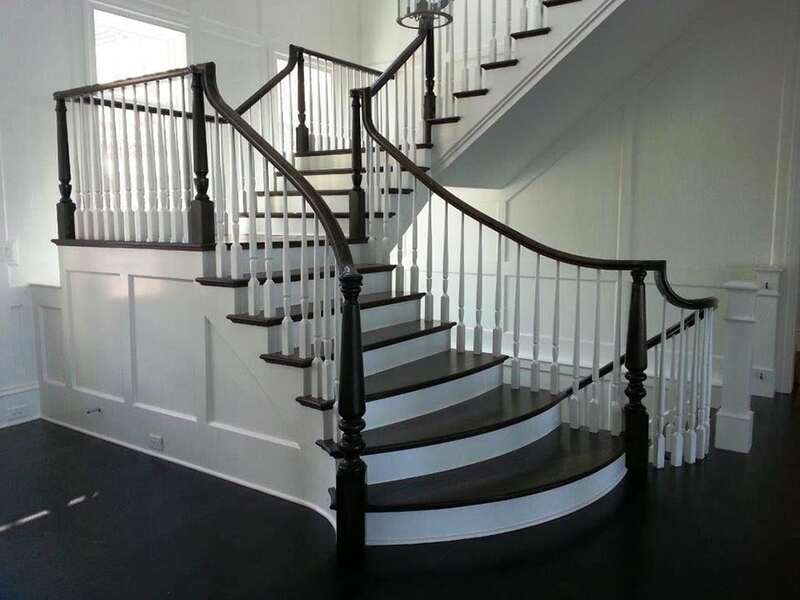 Leveraging our experience, we provide our clients with a seamless, cohesive design and flawless fit and finish. 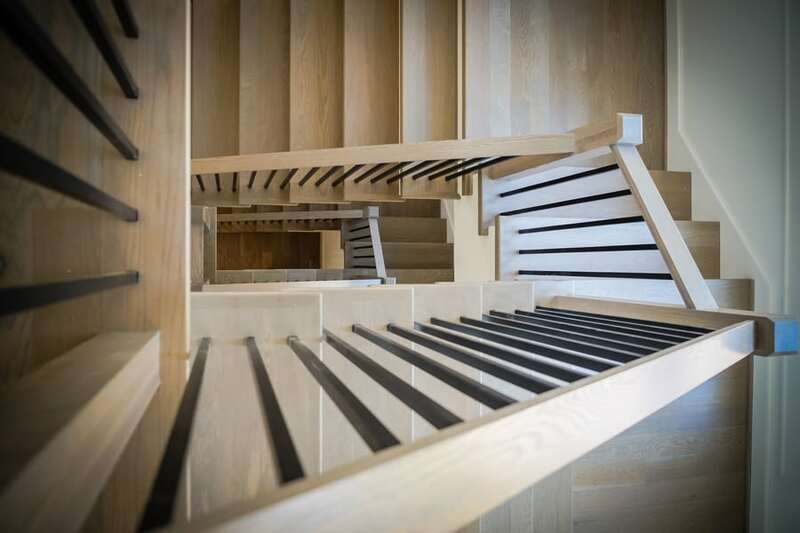 Clients enjoy the streamlined process, as we are the single source of responsibility for the overall custom stairs project.